Tony works directly with clients to make critical strategic decisions around valuable IP assets. He consistently strives to understand each client’s products and underlying technology, as well as those of the competition. Tony is greatly appreciated for his constant commitment to staying within budget while helping his clients achieve their IP goals, as evidenced by numerous referrals from existing clients. He is skilled in working with clients to reconcile important fiscal decisions pertaining to the protection of IP assets with existing financial resources. Because Tony understands how the law, technology and business converge, he is able to synthesize the many issues, perspectives and personalities involved in developing and executing a worldwide patent portfolio that stands the test of time. Tony’s clients include Fortune 500 and middle-market companies, such as Emerson Electric and Laird Technologies, where he regularly works closely with in-house counsel to develop and execute worldwide patent filing strategies. However, Tony is also experienced in advising emerging companies such as Grillbot, where he partners with owners, engineers and inventors alike on patent and other IP initiatives. He consistently exhibits the same level of commitment for smaller start-up companies as for established industry leaders, and works tirelessly on behalf of all of his clients. 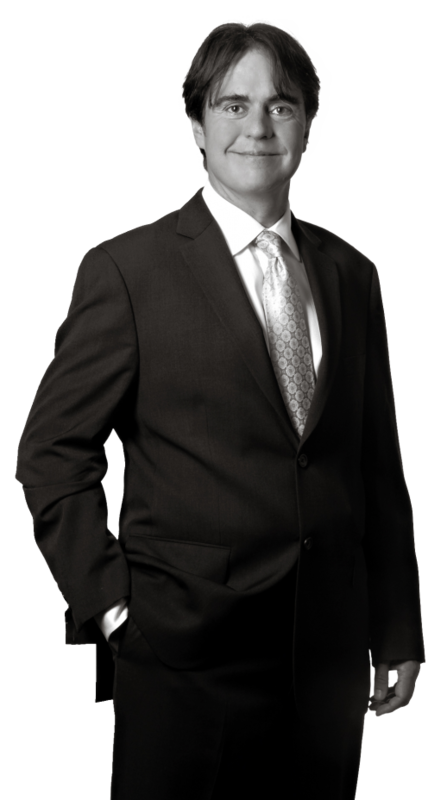 Tony prepares and prosecutes U.S. and foreign patent applications, counsels clients regarding their patent filings, and oversees large, international patent portfolios. Tony has extensive experience in preparing and prosecuting U.S. and foreign patent applications in the fields of antenna theory and design, wireless mobile communication and telematics devices, electromagnetic shielding, thermal interface materials, specialty metals and composite materials, green renewable technologies, thermostats and HVAC systems. He has also served clients in the mechanical, aerospace, electromechanical, Internet of Things (IoT) and computer software applications industries. Finishing in the Top Ten of his graduating law school class, Tony has a demonstrated passion for intellectual property law and finding the best ways to harness the system of law to protect his clients’ newest innovations. Before enrolling in law school, he was involved in research relating to neutron diffraction and composite materials at the University of Missouri nuclear research reactor. Outside the office, Tony and his family enjoy spending quality time in and on the water, both in liquid form while boating, kayak fishing, windsurfing, kiteboarding, and scuba diving, or in frozen form while skiing, snowboarding and ice skating. Tony and his family are also involved with the Down Syndrome Association of Greater St. Louis and the Pujols Family Foundation organizations, working to enrich the lives of families and children affected by Down syndrome.